A group of intrepid staff members from Slaley Hall will be taking on one of Britain’s toughest challenges to raise vital funds for a local mental health charity later this year. The group of 11 will attempt to climb, and drive between, the three highest peaks of England, Scotland and Wales within just 24 hours as they take part in the National Three Peaks Challenge. 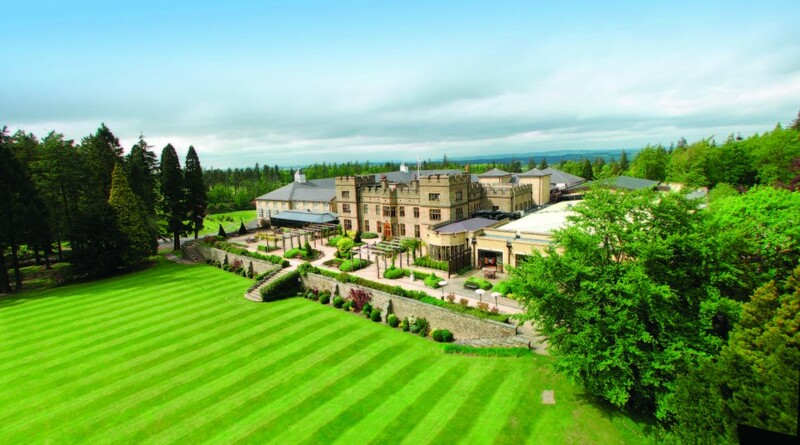 The gruelling challenge, which will include walking a total distance of 23 miles (37km) at a total ascent of 3064 metres (10,052ft), will see the staff members leave Slaley Hall on Sunday, June 23, 2019, to climb Ben Nevis in Scotland (1345m), Scafell Pike in England (978m) and Snowdon in Wales (1085m) by 5pm the following day. The team is taking part in the challenge with an aim of raising more than £1,000 for local charity Tyneside and Northumberland Mind, which provides a range of services, including counselling and wellbeing support, for those with mental health problems. The charity works hard to raise awareness and provide training to reduce the stigma surrounding mental health. The team taking part in the challenge includes general manager Andrew Fox, HR manager Aurelie Hourart, head of golf Jonny Mould, food and beverage manager Andrew Glendinning, marketing manager Roxanne Tuck, spa and leisure club manager Liam Kilkenny, assistant spa manager Emma Cranson, event sales office manager Amy Towers and property and estate manager Jim McCall. Guest relations manager Jo Hignett and reservations manager Claire Lumley-Turnbull will both share the 462-mile drive between them. Fox said: “Everyone knows someone who has been affected by a mental health problem of some kind and the work that Tyneside and Northumberland Mind does in our local community is invaluable – we’re all really excited to be able to do something to give back.